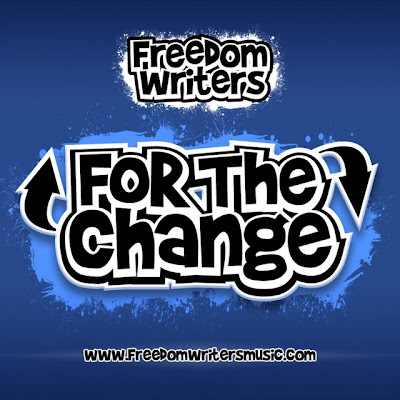 The GTA super-group Freedom Writers are bringing some serious heatery with their latest track, "For the Change." 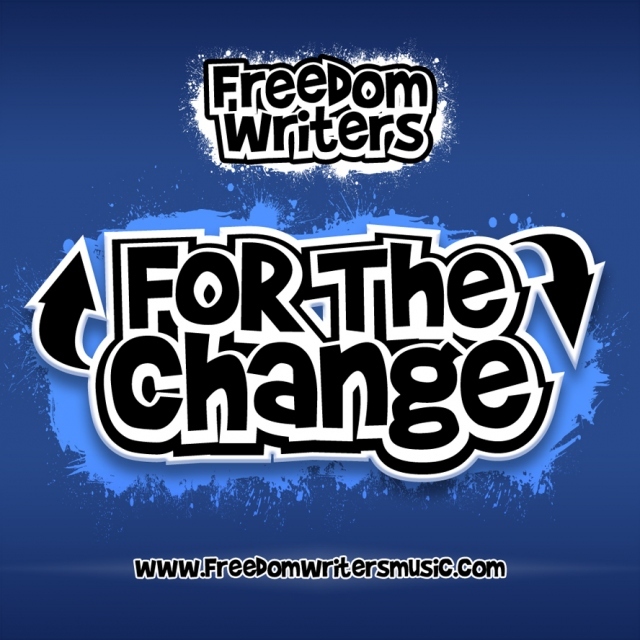 Intense, on point flows and deliveries from all artists involved. Peep the video for the track below (filled with lots of funny cameos), and if you're feeling it, BUY IT for a BUCK. P.S. Somebody get Theo3 some more Canada Dry and tell Mindbender where the party's at!